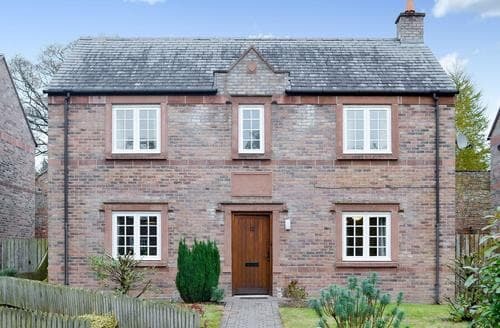 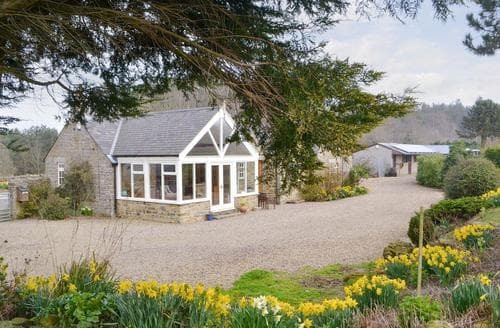 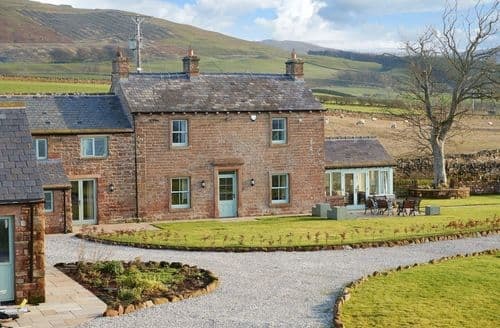 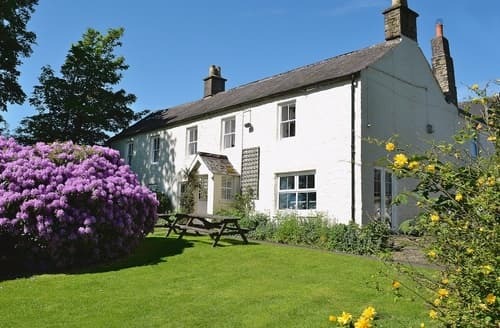 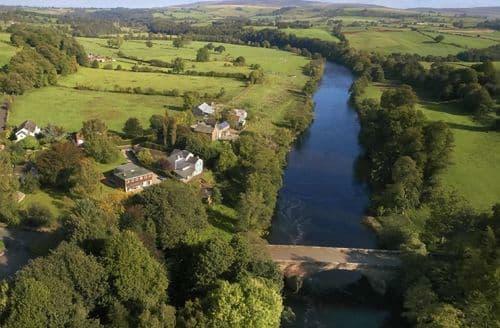 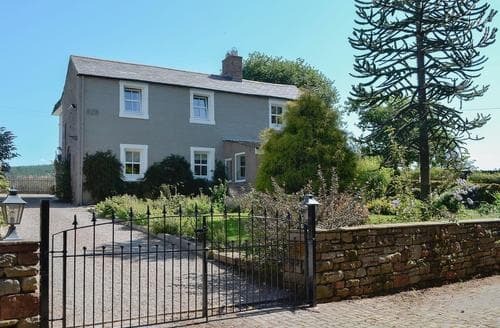 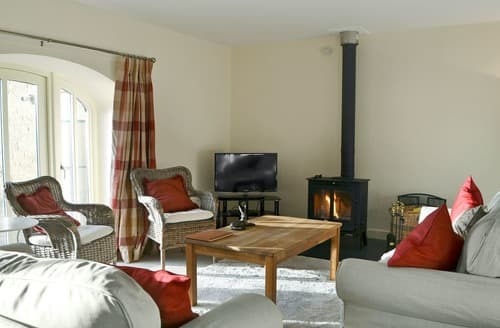 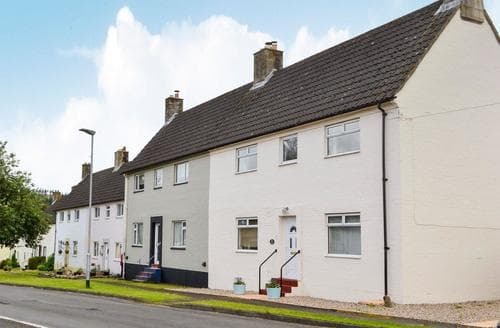 Perfectly placed for touring the Northern Lakes, Cumbria and the Scottish Borders, this lovely cottage is surrounded by peaceful countryside. 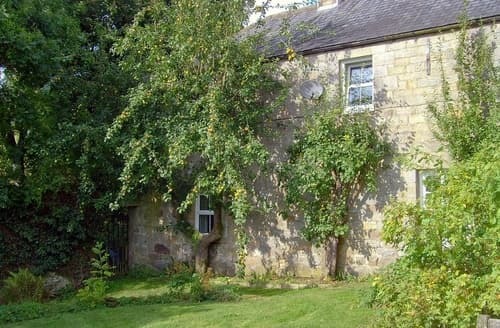 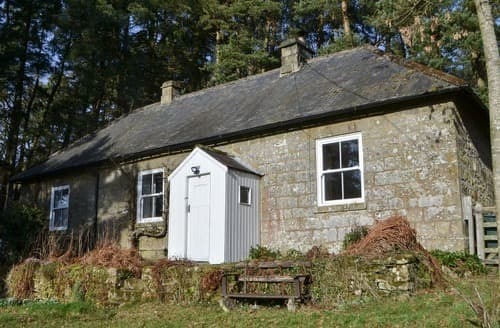 Formerly the home of a farm labourer, this cottage is within easy reach of Hadrians Wall, Hexham, Newcastle, Ullswater or Keswick. 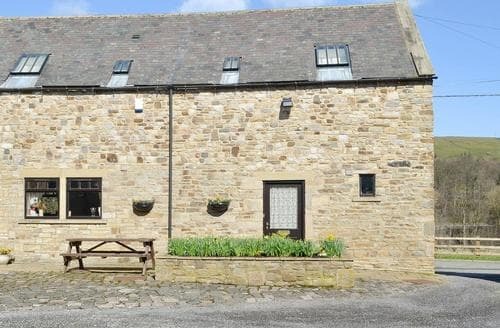 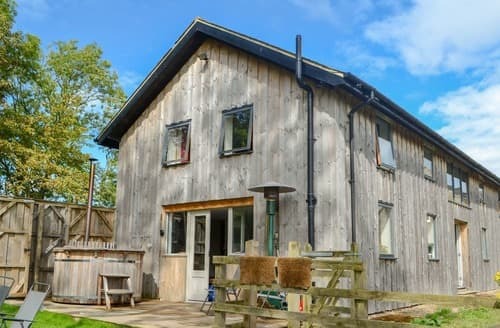 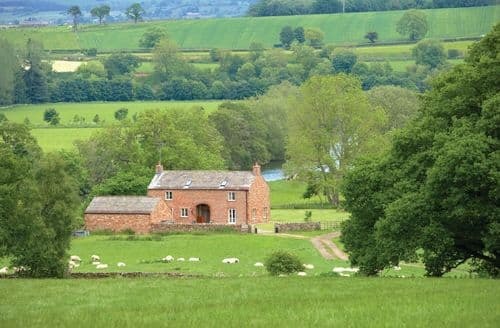 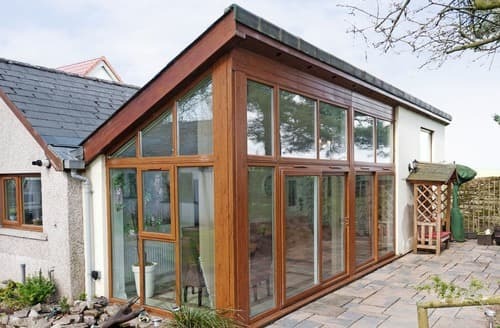 Complete with a wood fired tub, this stunning barn conversion is perfect for a large gathering of family or friends. 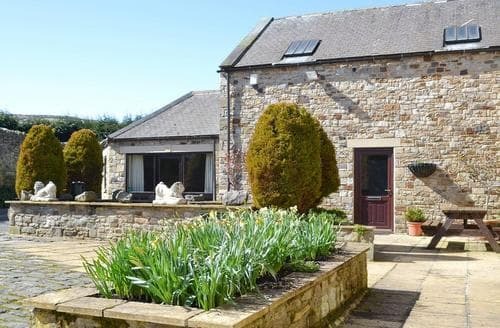 Suitable for friends and family, S127549 provides a perfect base to explore the Northumbrian countryside and coast, with easy access to Hadrian’s Wall. 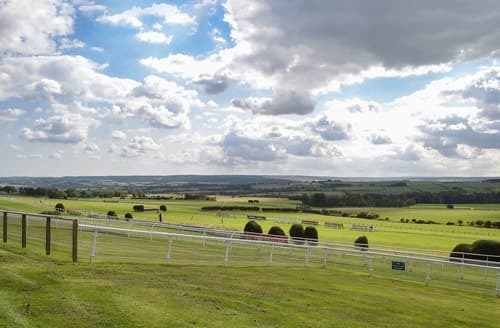 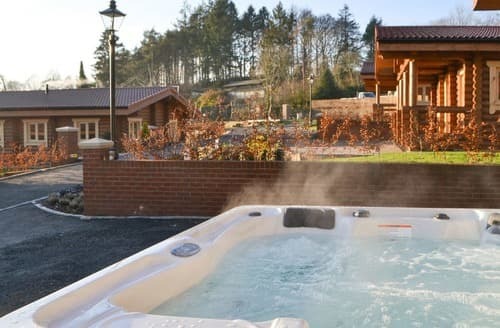 Hadrian Lodge is ideal for families wishing to explore the Northumberland National Park and a perfect retreat after a busy day’s sightseeing. 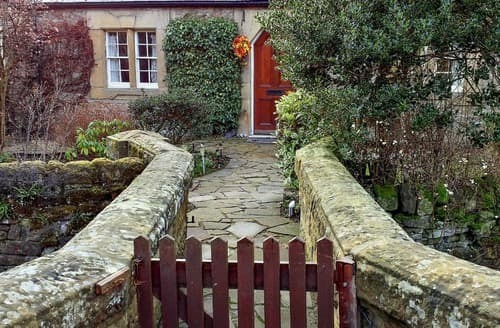 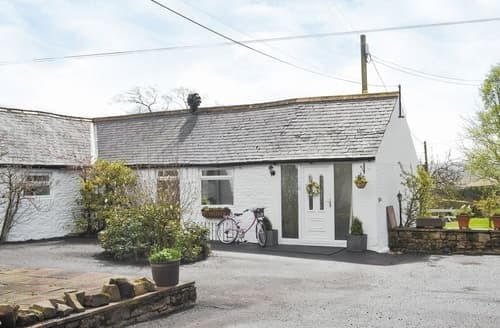 This idyllic ’chocolate box’ cottage is in a quaint village setting and makes a great location to holiday year round. 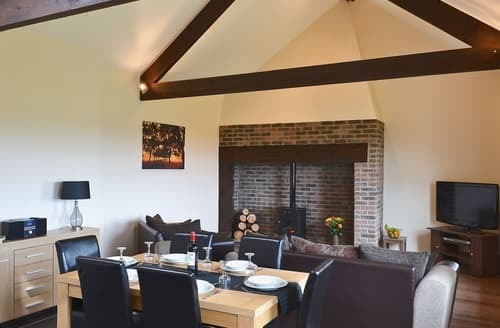 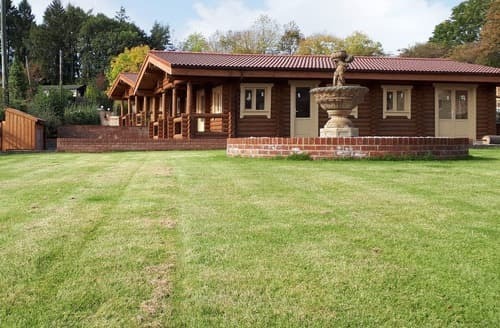 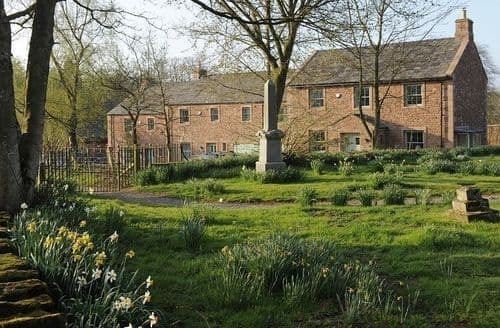 Enjoy a summer barbecue in the delightful garden or a relaxing winter evening in front of the wood burner. 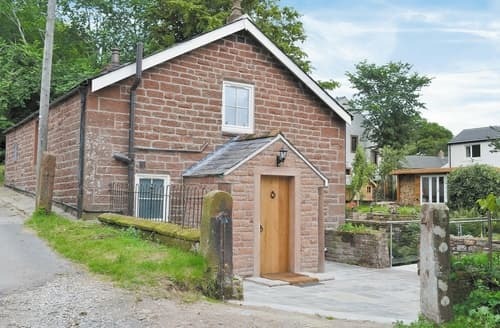 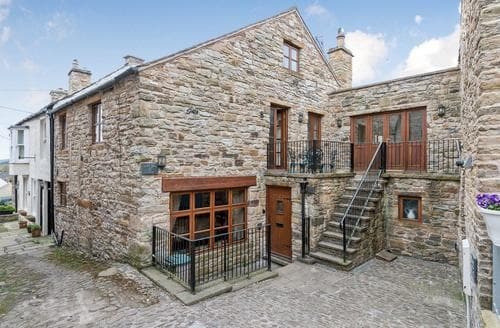 This detached, converted chapel is 9 miles to Penrith.